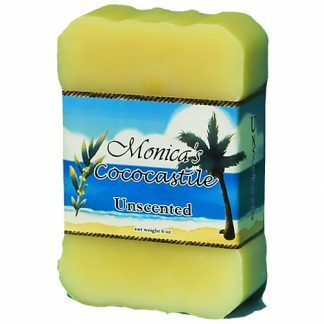 Monica’s CocoCastile soap in smaller, palm sized, 3.75 ounce bar. 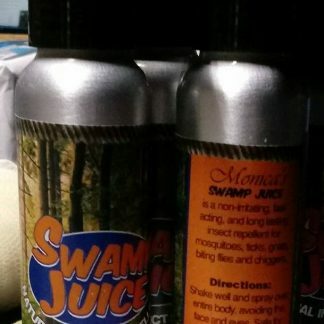 Perfect for facials and shaving, perfect for the sink and washing hands. 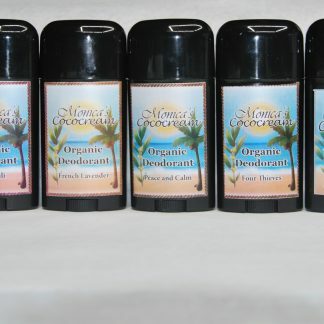 Travel sized and perfect for gift giving. This bar is made the same way and at the same time as the much larger 6.5 ounce shower bar. 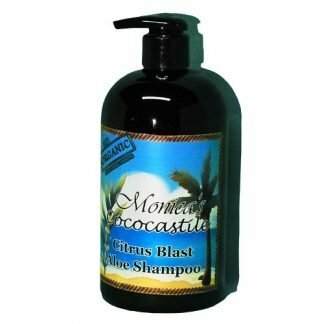 Monica’s CocoCastile soaps are made from saponified oils of Organic Extra Virgin Olive Oil, Organic Pressed Coconut Oil, Distilled filtered water, food grade, steam distilled essential oils and plant extracts unless otherwise listed as unscented.